30th Street Blog: Best Cocktails in the city? You've got to meet our Sarah. Best Cocktails in the city? You've got to meet our Sarah. We're so proud of our gal Sarah Ellis behind the bar. 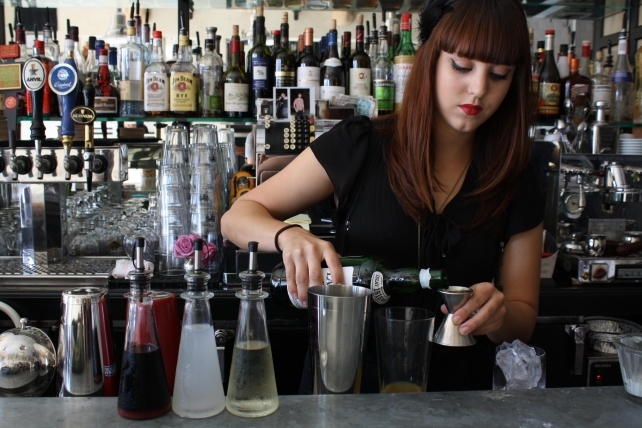 She has fast proven herself to be among the very top bartenders in city and has a well deserved feature in Citybeat Magazine. Read about it here. 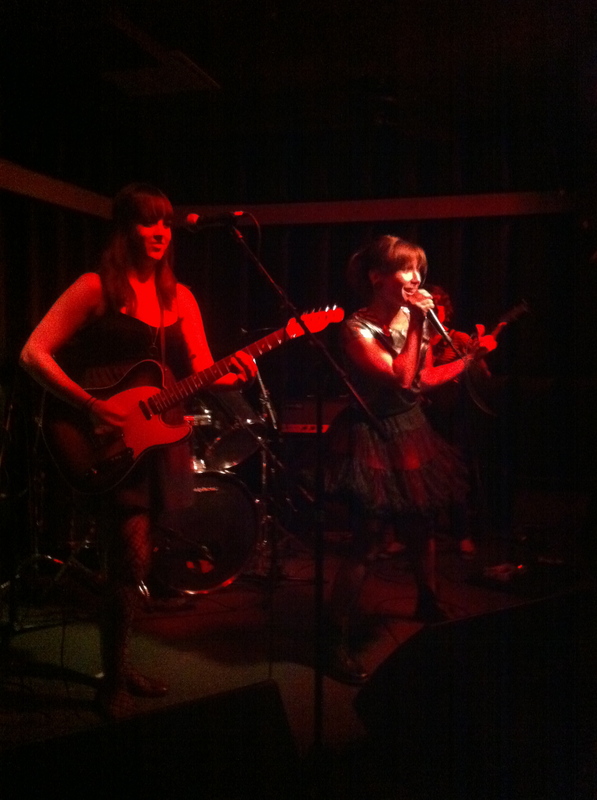 Oh, and she also plays a mean guitar with Ladyparts playing next Monday at Tin Can Alehouse!